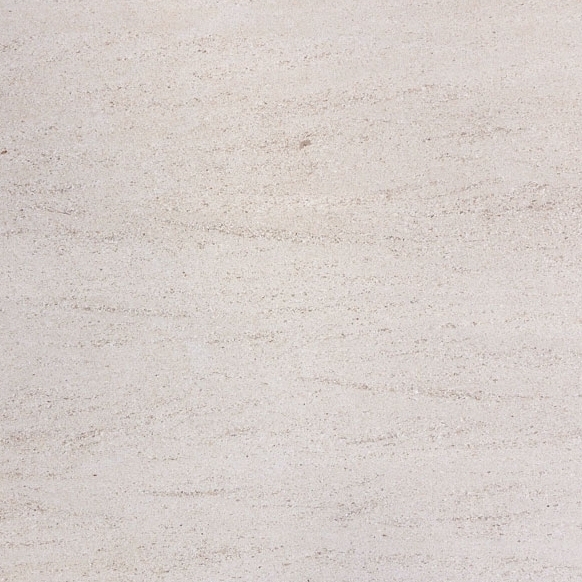 Finding a natural marble threshold supplier in Miami, Florida shouldn’t be too challenging. It’s when you’re looking for a trusted and reliable distributor you wouldn’t mind doing business with that can become the obstacle. When it comes down to choosing a supplier of marble thresholds for your construction company, you don’t want a one and done kind of supplier who can only fulfill your order of Pure White Thassos Marble thresholds so many times. A good business deal would mean partnering up with distributors who can provide an unlimited supply of quality products anytime you need them. 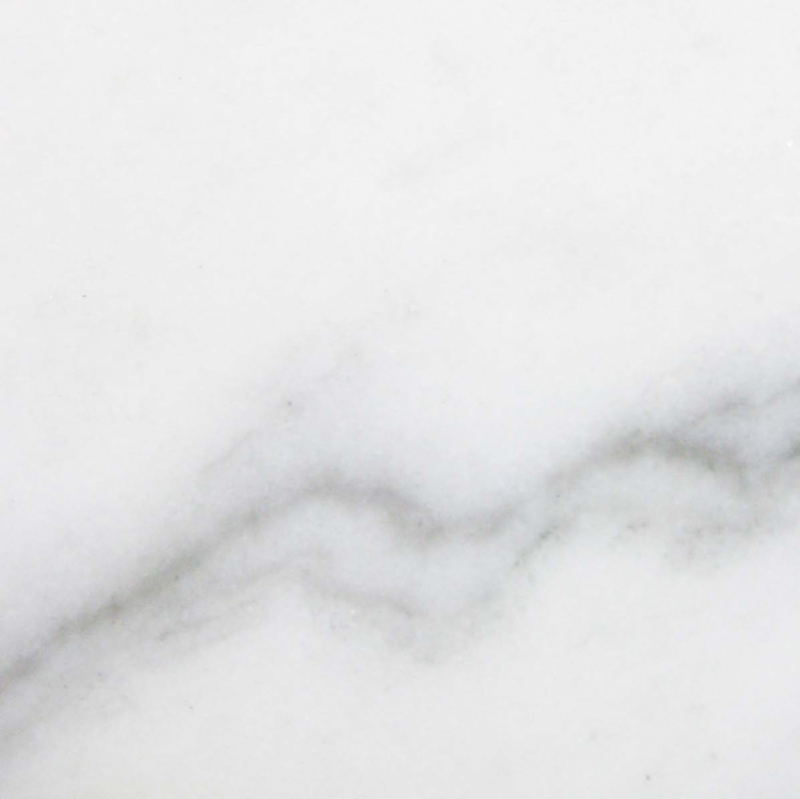 For quality products like Pure White Thassos Marble thresholds, many distributors may tell you that such a product isn’t always readily available because it first needs to be mined. 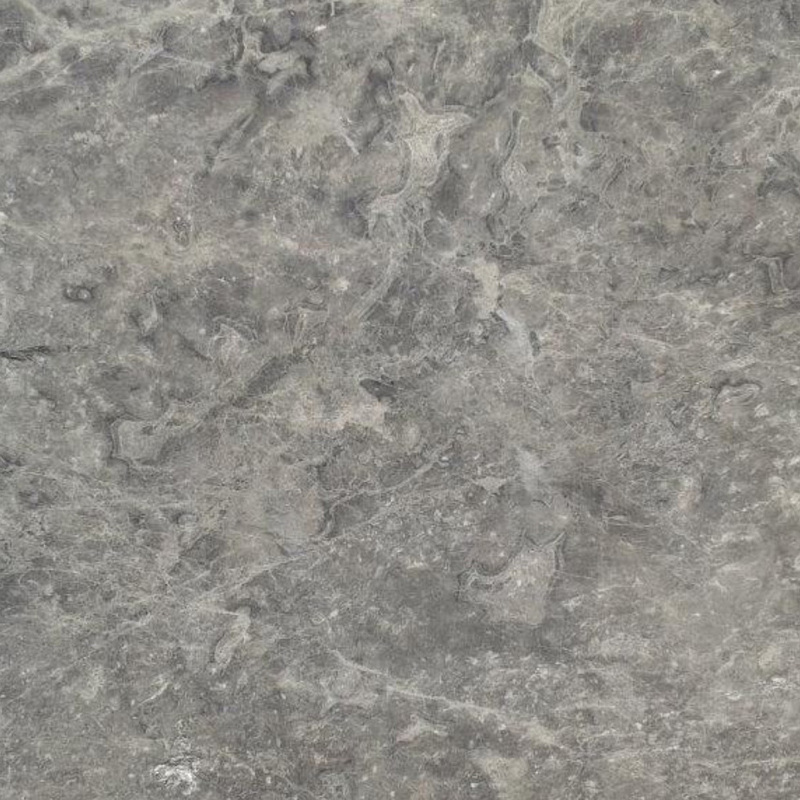 Where Does Thassos Marble Come From? Mining Pure White Thassos marble thresholds isn’t a small task either. You can find Thassos marble on Thassos Island that is situated approximately 7 miles south of the Greek mainland on the north part of the Aegean Sea. As a result, many contractors can respect and appreciate such a product because the more difficult it is to get, the more valuable it will be and the more valuable it is, the fewer buyers there’ll be that can afford such a luxury. Such a rarity can only increase the property value in a build making it a great investment for buyers who are looking to resell the property in the years to come. Incorporating white luxury Thassos marble thresholds is a bold and daring design choice—yet one that is admired and appreciated. 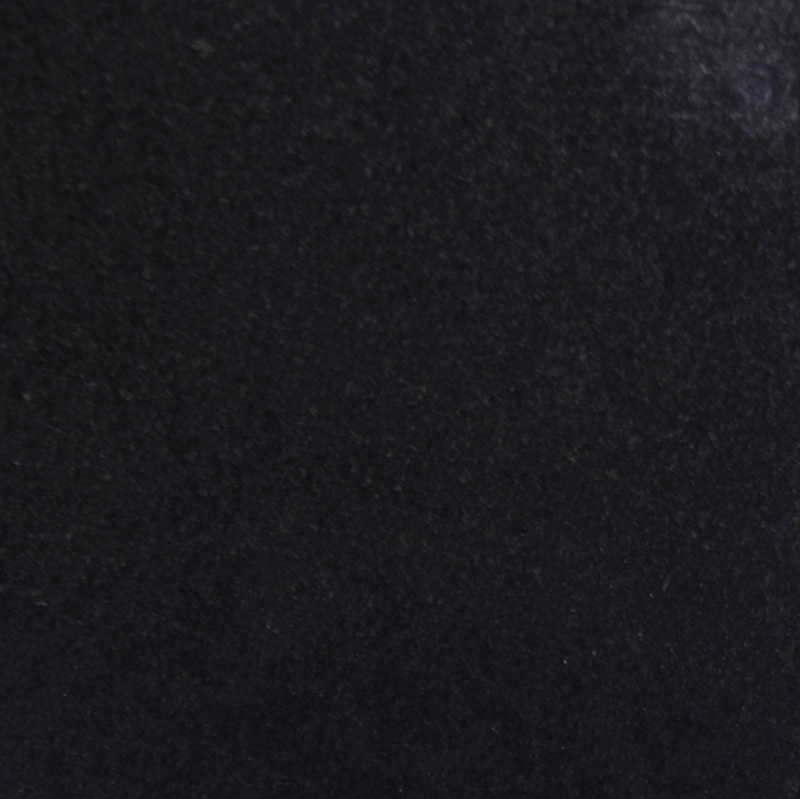 Selecting a white marble threshold is a choice that some buyers tend to steer clear from because it’s shows dirt so quickly and therefore, requires higher maintenance—something that could be pretty unappealing to some buyers. 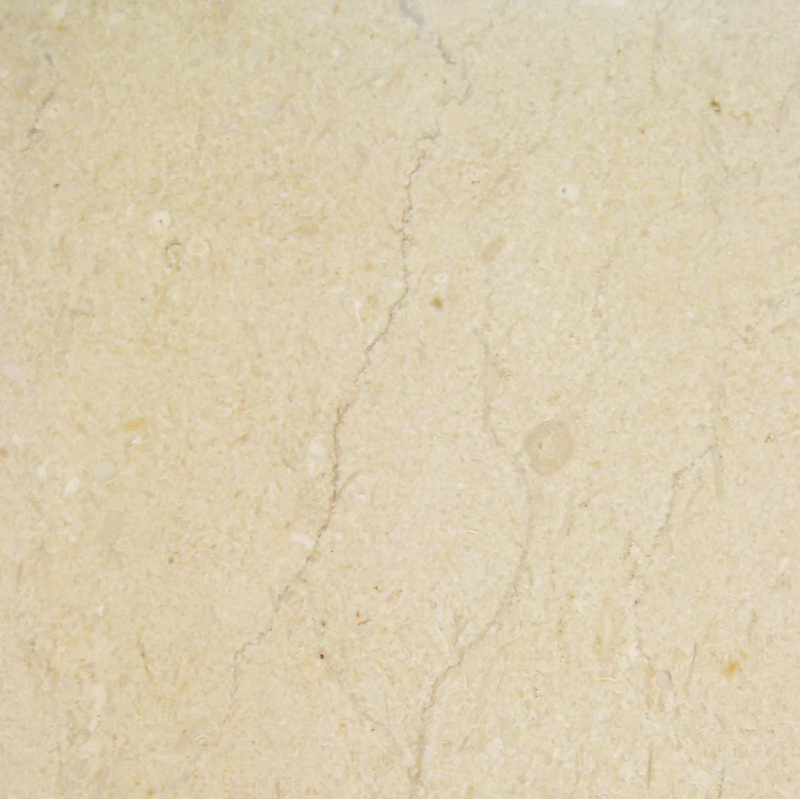 On the other hand, there are some buyers who are in the market looking for Pure White Thassos marble thresholds. These kinds of buyers are companies who have been contracted for commercial builds. Commercial builds—in particular, luxury structures in Miami, Florida, usually stick with a bright and white theme to match the hot temperatures and contrast the color fusion of various cultures. Pure White Thassos thresholds are also a great alternative to the less expensive options that could enhance the high-end look of a space. For instance, if you’ve chosen to install White Thassos or White Carrara tile flooring and then install a metal or vinyl threshold, then you may have succeeded in devaluing a space and possibly the overall build. One thing to remember when building a structure is that the finishing details are just as important as the exterior building and even the critical essentials like plumbing and electric. Buyers like to see where their money is going. While they may appreciate a sound structure, good plumbing with no leaks and a circuit box that is up to code, the thing that they usually take away from each showing is how pretty the floors, countertops, and fixtures are. So, if they’re noticing finishings like this, then it stands to reason that buyers will certainly notice a luxury item like Pure White Thassos marble thresholds as they tour from one room to the next. Pure White Thassos thresholds aren’t just for Pure White Thassos marble floors. While it is a white tile, it’s still considered a bold type of neutral since the color serves as a blank canvas to complement any color—and also any other kind of flooring. Use Pure White Thassos as your go-to marble threshold to seal doorways with carpet, laminate and even whitewashed wood-look flooring. These luxury marble thresholds are an inexpensive way to add a touch of elegance to any space if you’re not able to afford marble flooring, countertops, or backsplash. In this case, a little goes a long way as will a luxurious strip of Pure White Thassos. Don’t be so quick to rule out the decorative potential that Pure White Thassos can have on a space. When it comes to colors and keeping everything neutral, things don’t exactly have to blend in all of the time. With the right kind of design choices, contrasting colors can be just as eye-catching and appealing to buyers—that’s if it’s done correctly. With Stonexchange, a wholesale manufacturing distributor, we supply the choicest marble thresholds, including Pure White Thassos. 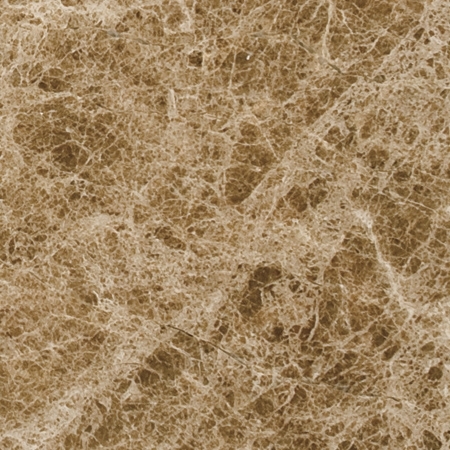 Pure White Thassos can easily complement any type of flooring with white coloring in it. The bright white coloring in Pure White Thassos will bring out the white coloring in your floors providing a lighter color, depth, and brighter space. The Pure White Thassos thresholds that Stonexchange offers are available in three styles: Standard, Single Hollywood Bevel, and Double Hollywood Bevel. 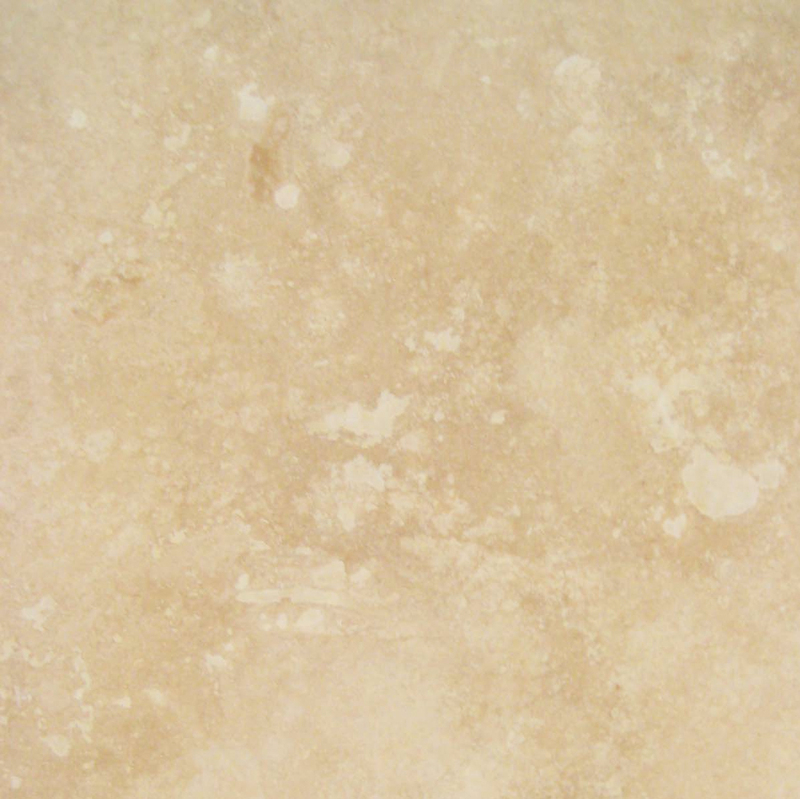 The great benefit to choosing Stonexchange as your marble threshold provider is that we stock an unlimited supply of our Pure White Thassos in our Miami warehouse that can be delivered at any given time. 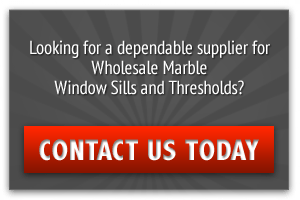 That means that all you have to do is pick up the phone to place your order and you can take ease in knowing that you’ll receive the same kind of quality luxury marble thresholds as before. This is because we own our own quarry and keep a consistent supply of marble thresholds coming in from overseas stocked in standard sizes that are suitable or residential and commercial builds.